Forget the rest, we have tried all the stealthy, small, pocketsized AIO and this is the best. 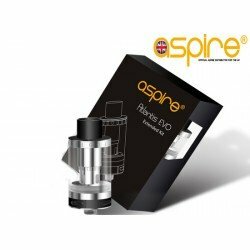 The device has a 2ml (TPD compliant tank) built into the unit which is leak resistant and very easy to fill and use. The device comes in 4 very attractive colours. 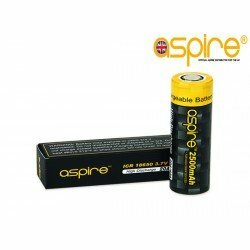 It comes with 0.6ohm sub ohm U-Tech coils which really bring out the flavour. The airflow is set in place to give the perfect draw required for these coils. If you need a stealthy side kick to your current setup or are just starting out then look no further than this device. 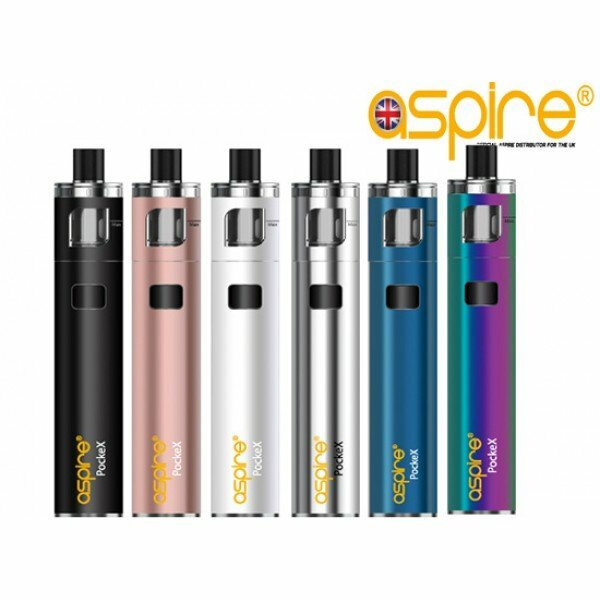 Perfect for vaping on the go !! 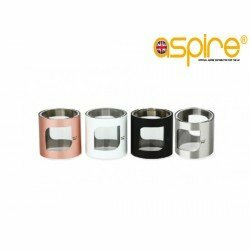 Colours - Black, Stainless steel, Rose Gold, White, Blue or Rainbow. 1 x 0.6ohm U-Tech coil pre-installed. 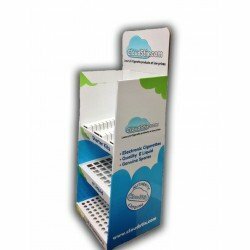 This device comes with a 90 day warranty which covers manufacturing defects only. This does not cover cosmetic or user damage. 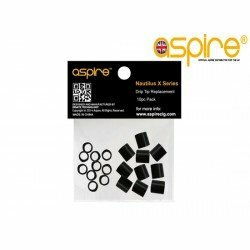 Aspire Drip Tips for Nautilus X Due to popular demand Aspire have released the Nautilus X drip ti.. 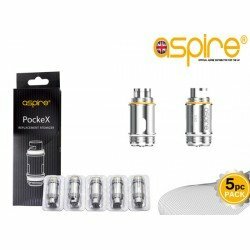 Aspire Drip Tips for PockeX Due to popular demand Aspire have released the PockeX drip tips avail..
Showcase your products off easily with a Cloudstix POS stand. Our new POS design is perfect f..